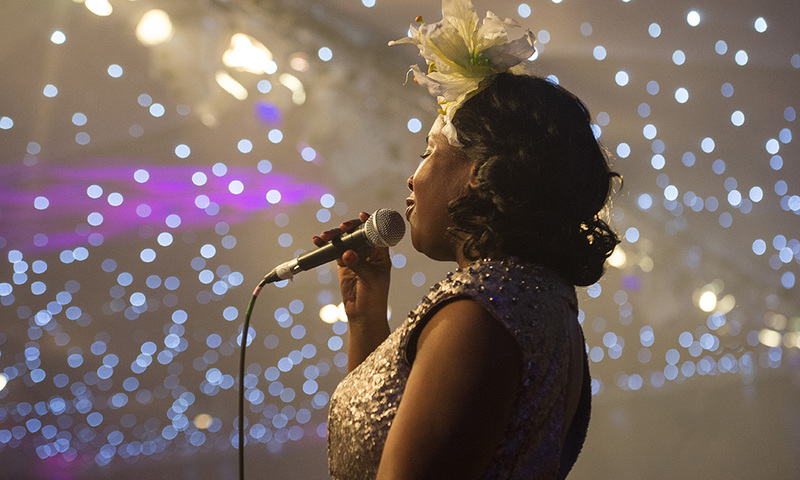 Come join us this festive season for a sensational Christmas party. 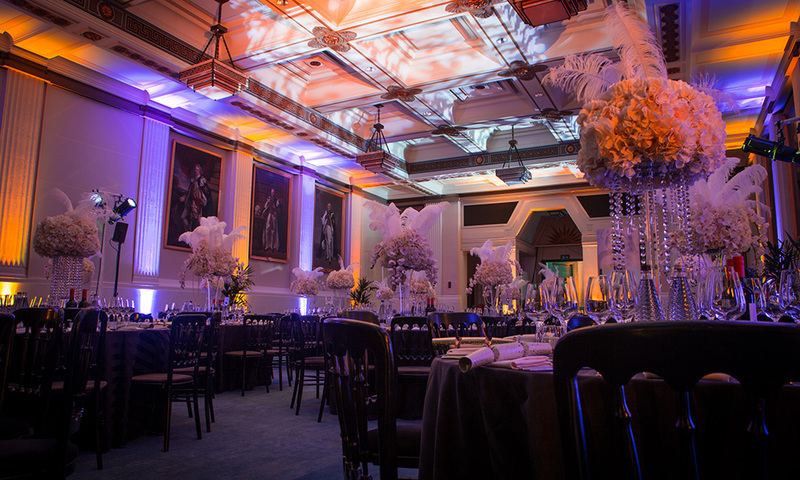 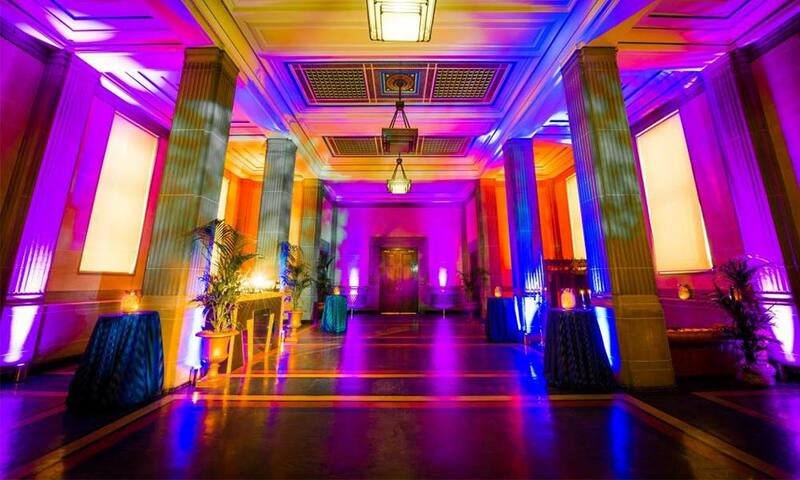 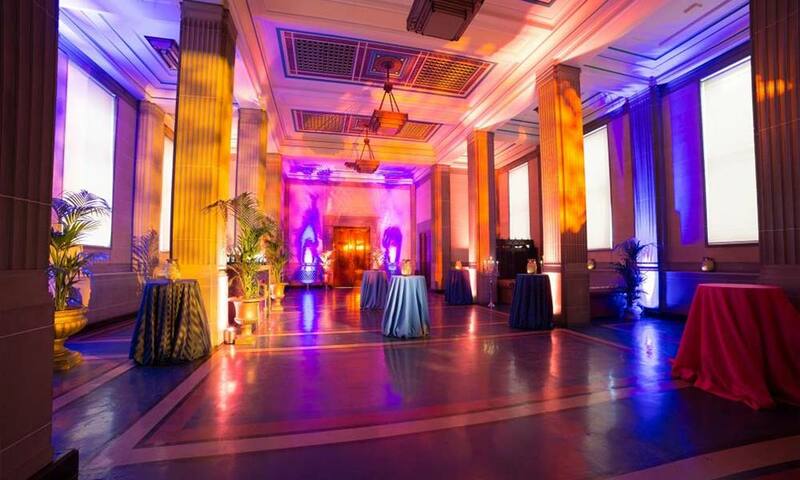 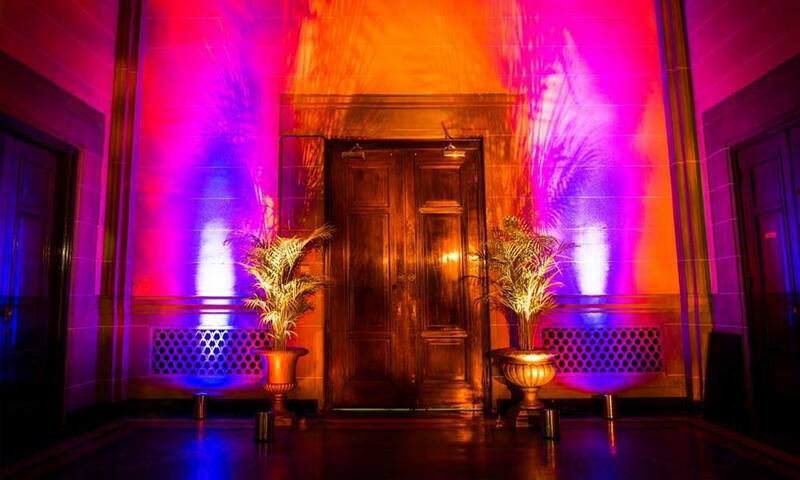 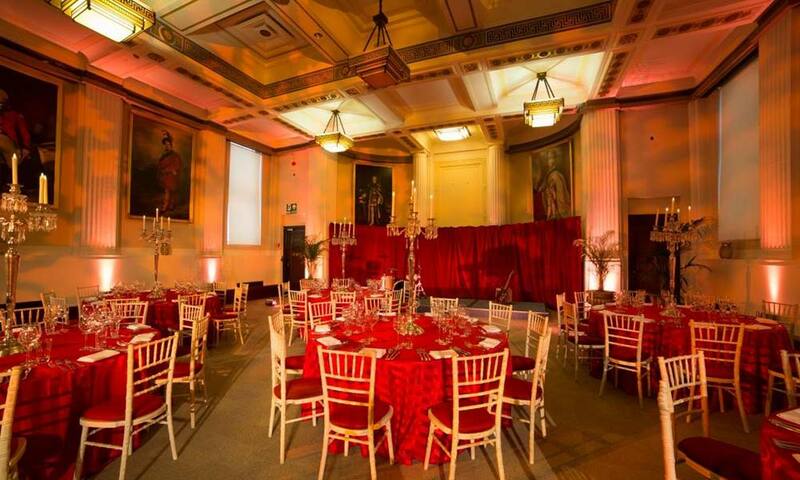 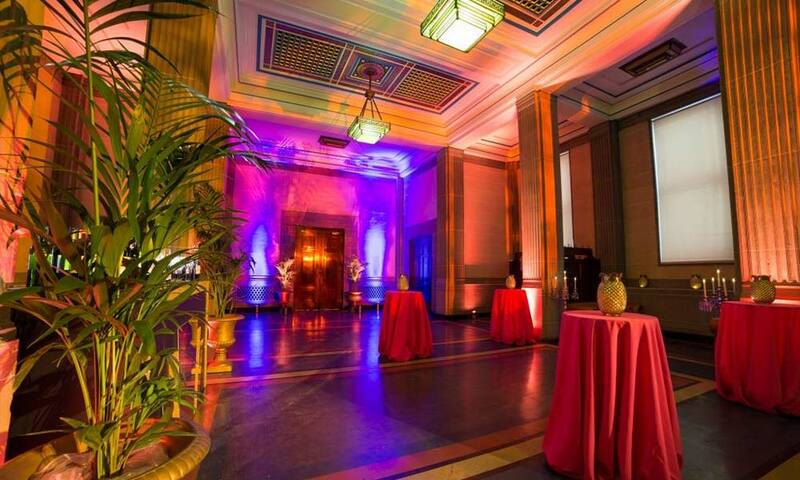 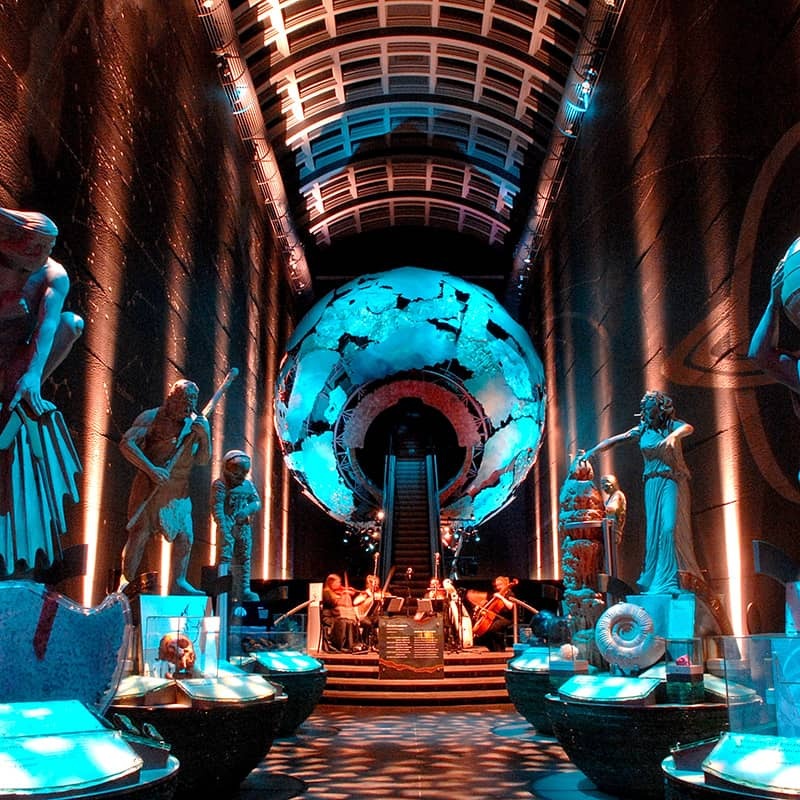 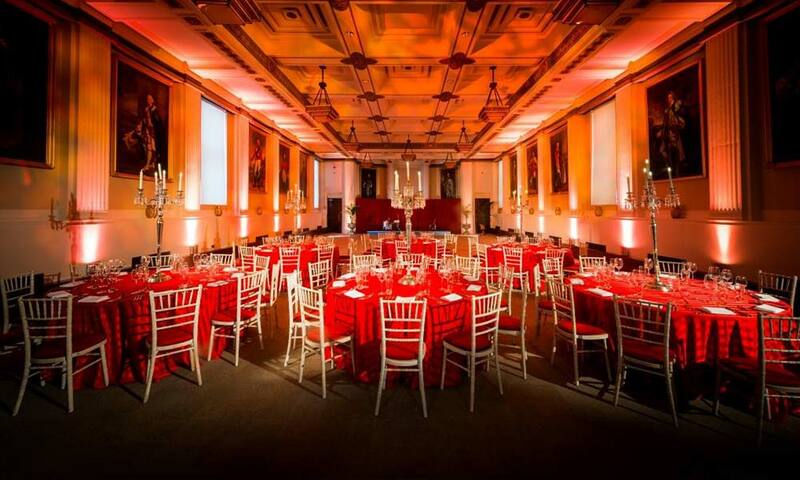 Experience at the most iconic art-deco building in the Heart of central London; This amazing grade ii* listed Venue is available for exclusive events this December 2018 and our roaring twenties theme will provide a Perfect backdrop for your companies festive celebration. 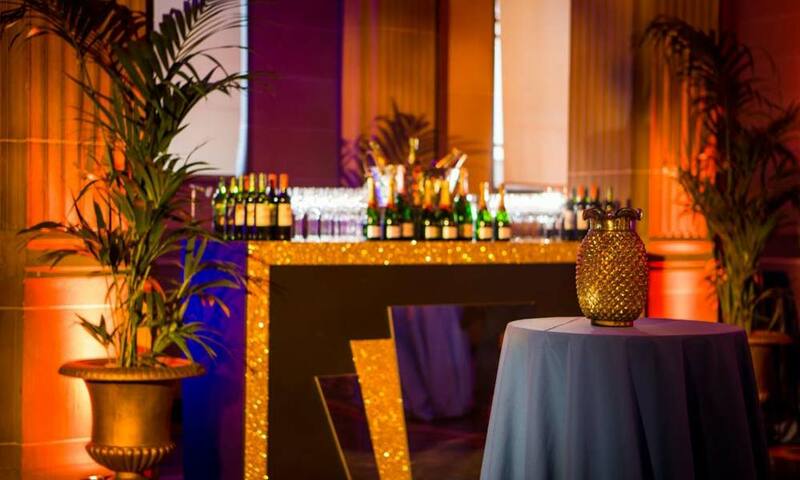 It’s the roaring twenties – the era of prohibition. 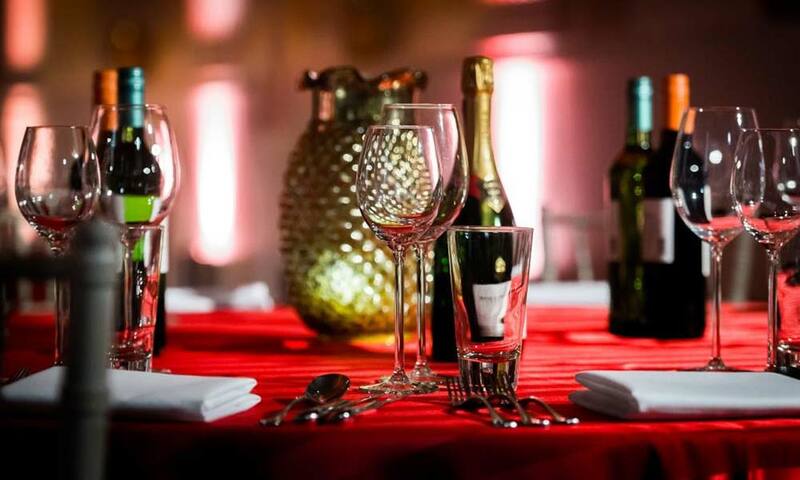 The young wild folks, known as “flappers and dappers”, drink and dance all night at these “speakeasies”, having a good time and getting a little “loosey-goosey” without having to worry about being in trouble for doing so. 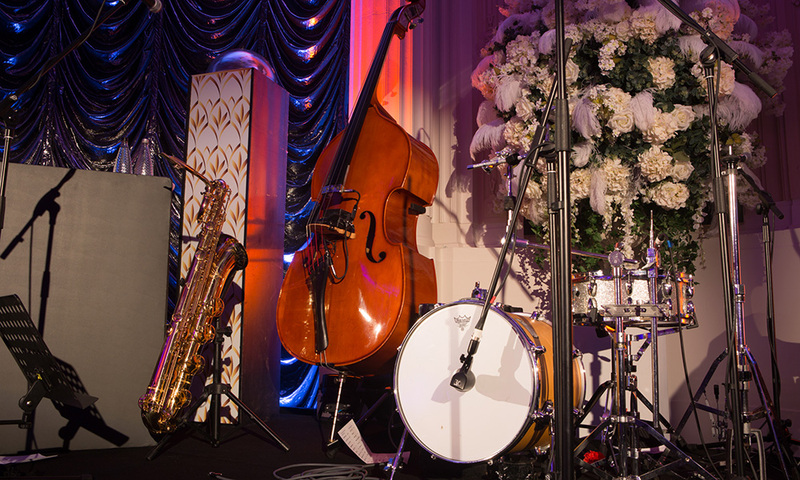 The Gatsby Club will be an extravaganza of Glamorous entertainment lifting the spirit of The 1920’s decadence that will get everyone on the dancefloor A live jazz band will perform in the gallery Suite whilst you and your fellow flappers And dappers dance the Charleston Until the small hours. 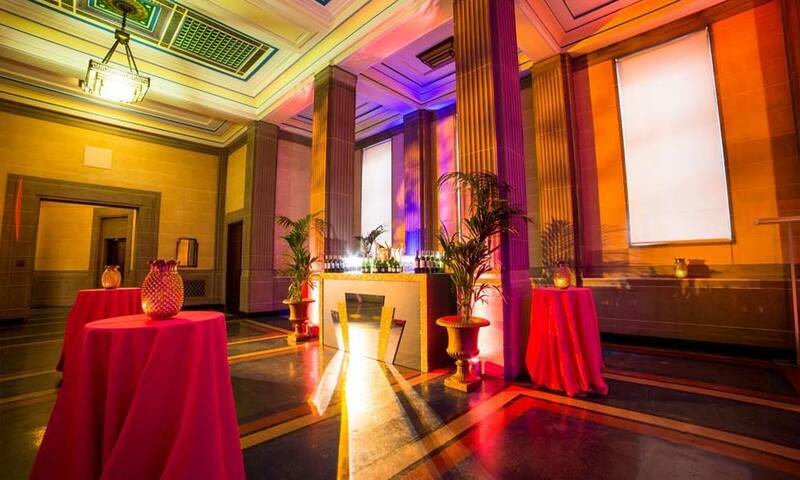 Receptions are available for up to 400 guests with prices starting from £68 + VAT per guest. 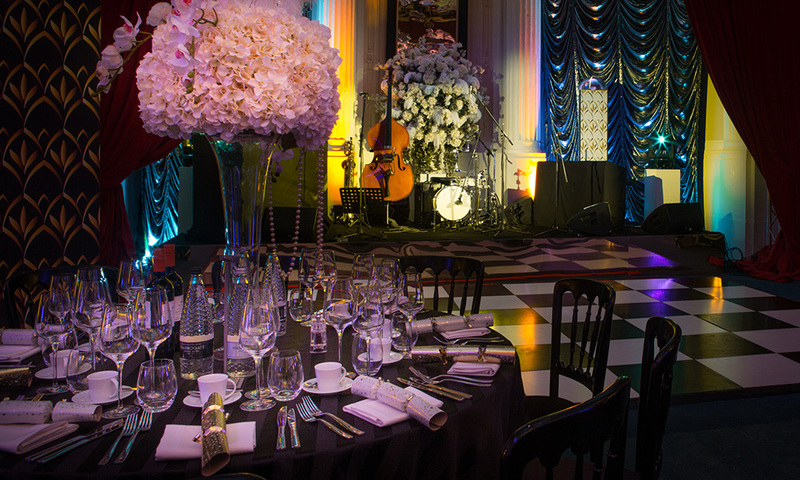 Seated events are available for up to 230 guests and prices start from £95 + VAT per guest. 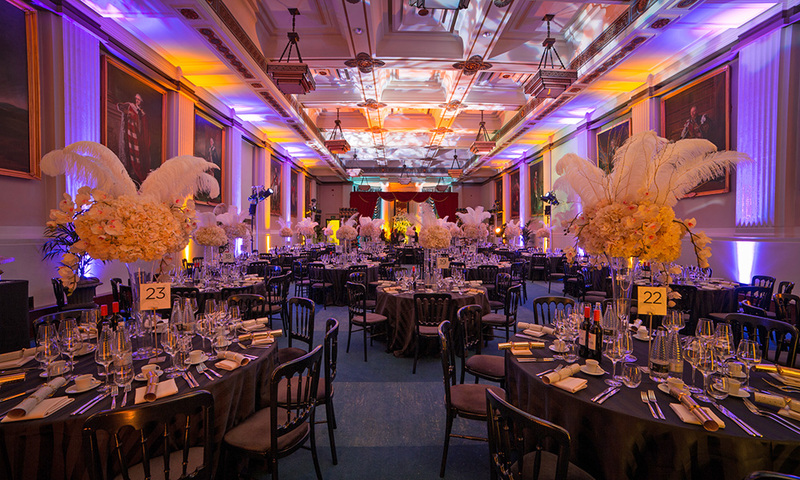 Where's the Christmas Party at Covent Garden? 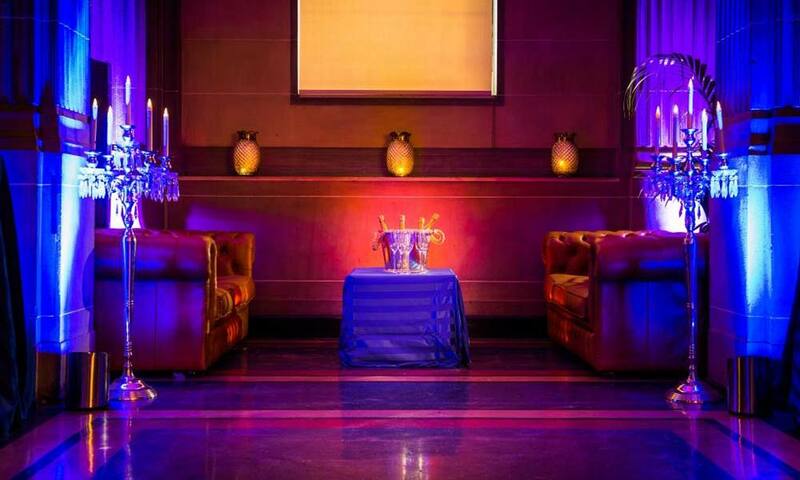 The minimum group size to book this venue is 50 guests. 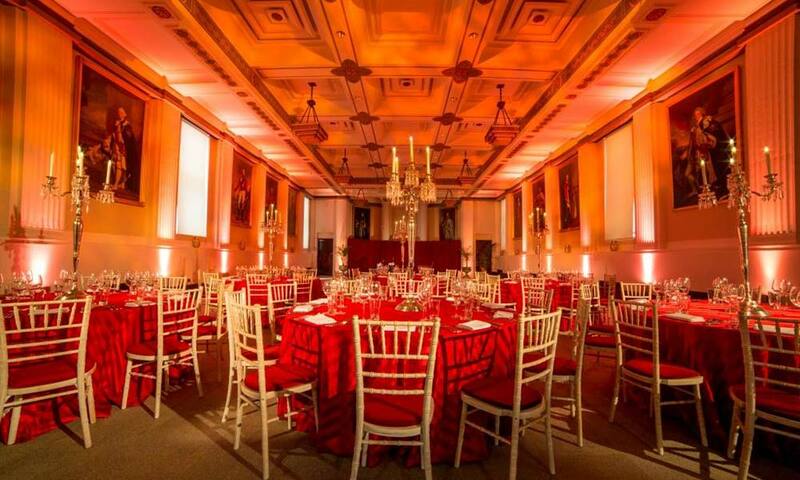 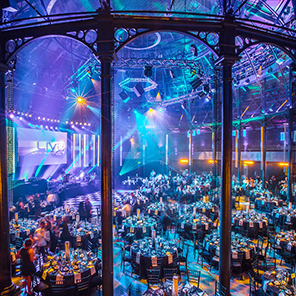 What's Included at the Covent Garden Christmas Party?